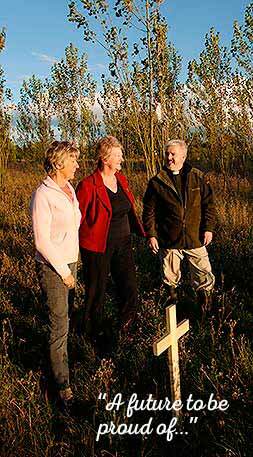 The interest in and demand for natural burial has grown in recent years as an alternative option for people concerned about the potential environmental impacts of modern funerals. 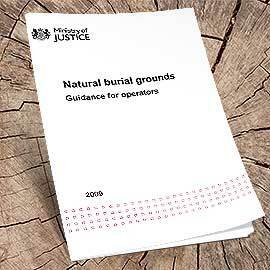 This booklet is aimed at current and potential operators or managers of natural burial grounds in England and Wales. 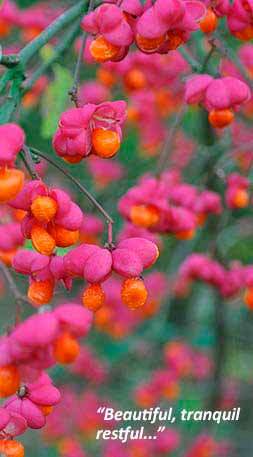 It provides information and advice to help ensure that operators are i) familiar with the legal and regulatory framework governing natural burial and ii) can provide a high quality service for bereaved people and the wider community. Environmentally-friendly funeral provision is not only a logical extension of an environmentally-aware lifestyle, but also has broad appeal as an alternative to a conventional cemetery.